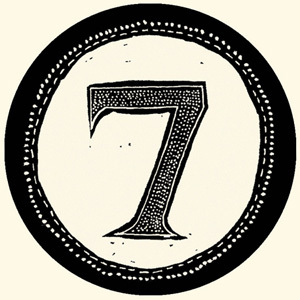 This week we talk about the number seven (7) with Frater O and special guest, WB:. Robert E. Jackson! We dive into many of the facets of the number including many different religious systems, rituals, traditions and more. A master mind for the number 7! We break it up with some occasional levity ;) App extras include a Masonic wallpaper for your mobile device. Thank for listening and have an amazing week!